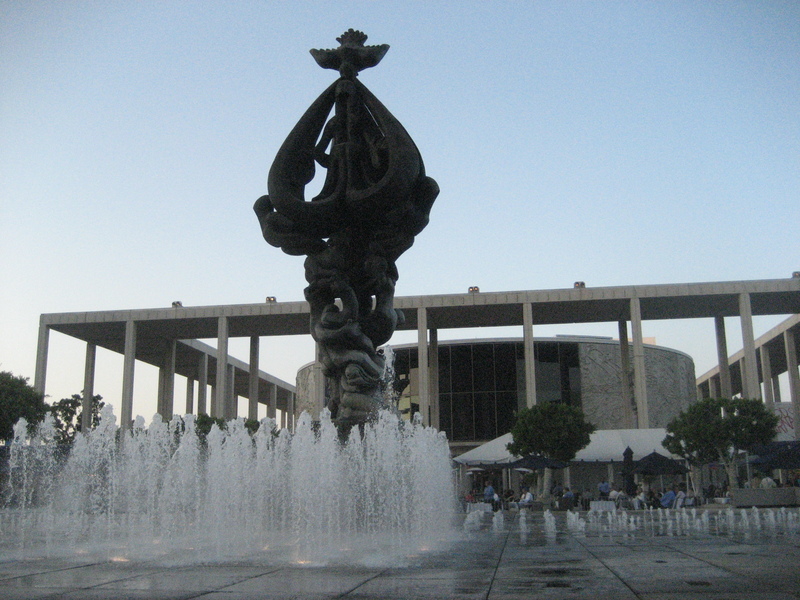 Last week I had the pleasure of attending “South Pacific” at the Ahmanson Theater downtown with Mama Tiki Chick. 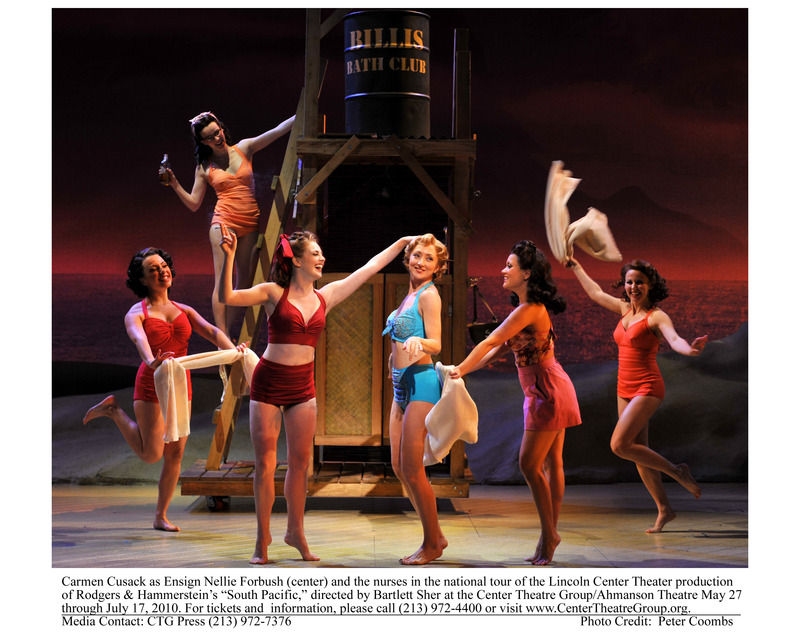 This Rodgers & Hammerstein musical is based on the popular (at least at the time) novel of the same name by James Michener published in 1948. 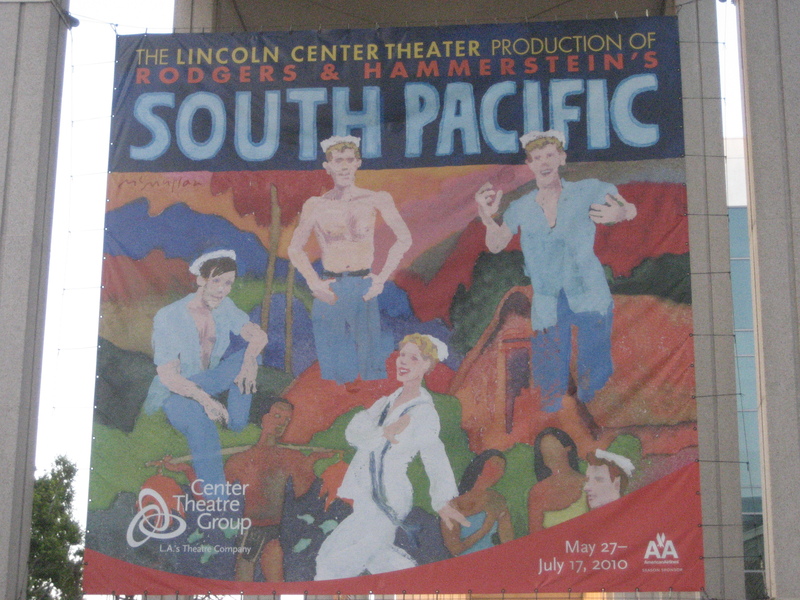 “South Pacific” is often cited as being one of the inspirations behind America’s fascination with the South Seas, which in turn contributed to the proliferation of tiki establishments in the following decades. 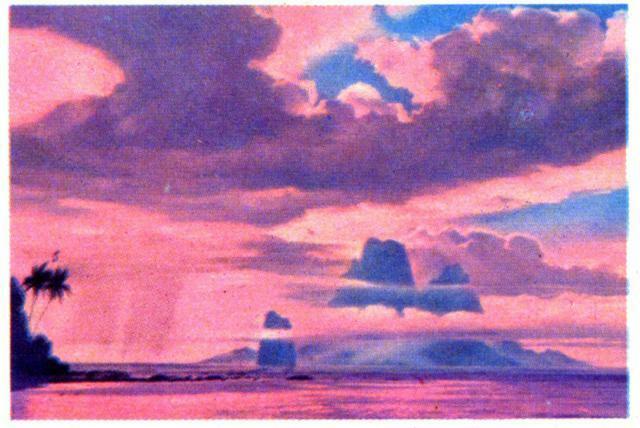 The set also featured a backdrop of Bali Hai that was very similar to the one seen in the 1958 movie. That idealized island became the namesake for many tiki spots, like Bali Hai in San Diego, and Sven Kirsten even included its haunting song on his recently released “Sound of Tiki” compilation. 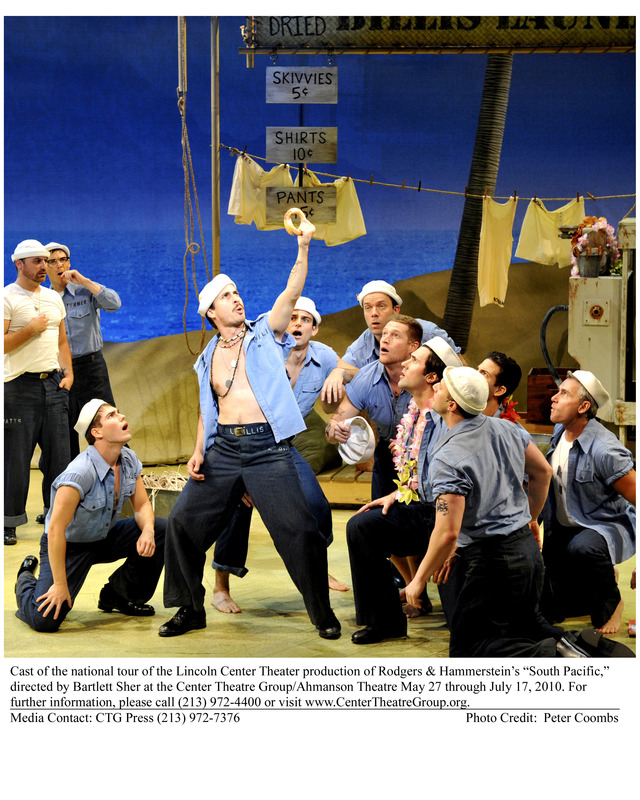 “South Pacific” will be at the Ahmanson through July 17. Go see it! ← Pufferfish, Clownfish and Jellyfish, Oh My!